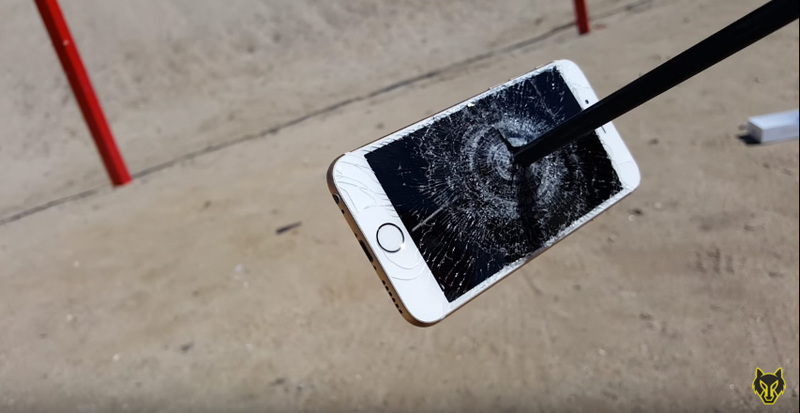 We all love watching smartphones getting tortured either by a drop-test or at worst, getting a .50 cal bullet through it. For this edition, we have compiled the 5 best videos from YouTube showing how the iPhone 6S gets tortured. Most of the videos are from FullMag as they tend to carry out their ‘tests’ by using various techniques. Hopefully you enjoyed the video compilation! Do share the post if you have found it interesting!